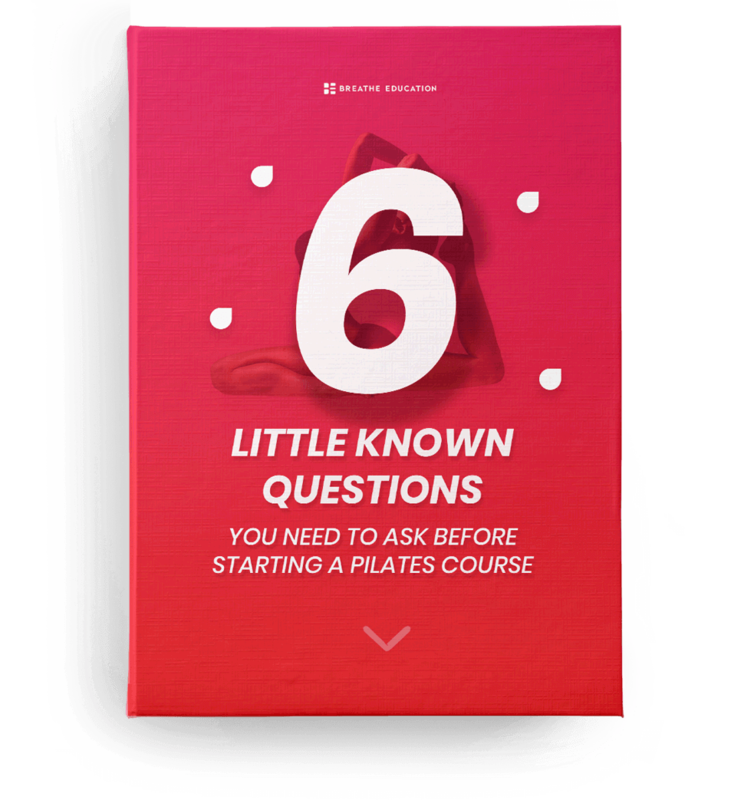 So we asked ourselves, “What can we learn from this?” The answer appears to be that a lot of people in Melbourne are interested in learning how to become pilates instructors. Who would have guessed? Fortunately, if you live in Melbourne, or even if it’s just a place you like to occasionally visit, we can tell you there are some fantastic courses available from Breathe Education in that very thing. These are not your regular run of the mill weekend workshops either. They are fully accredited courses recognised by the Australian Government and leading industry associations such as Exercise & Sport Science Australia (ESSA) and the Pilates Alliance of Australasia (PAA). These are valid qualifications under the Australian Qualifications Framework (AQF). In Australia, education is divided into a series of stratified levels. The Diploma of Clinical Pilates is located in the strata just below a Bachelor’s Degree, so it is a serious qualification that leads to real career prospects. The courses cover the basics of pilates methodology, as well as more complex matters such as law, safety, and ethics. You also will be developing your skills as a leader and teacher. To enable you to do this as efficiently as possible, courses are designed as a clever combination of practical workshops and eLearning, so you can progress through the course at your own pace and with every confidence of success. Even though pilates is actually quite a simple method of exercise, becoming an instructor is a complex process requiring a high level of training to develop you as a competent professional instructor. These courses establish a strong foundation of core skills, upon which you will develop the secondary skills that will make you stand out from other pilates instructors. By studying at Breathe Education, you are on a journey towards becoming a real professional, able to assist the people under your care to achieve their health and fitness goals. Being a pilates instructor is a position of high responsibility. You are directly responsible for the safety and well-being of your clients. To ensure that you feel confident and competent to manage this incredible responsibility, having a real education as a pilates instructor will definitely help. You will find the staff at Breathe Education is totally supportive of helping you to reach your full potential. Breathe has earned an outstanding reputation for high level training, and your future success is a part of that on-going story.